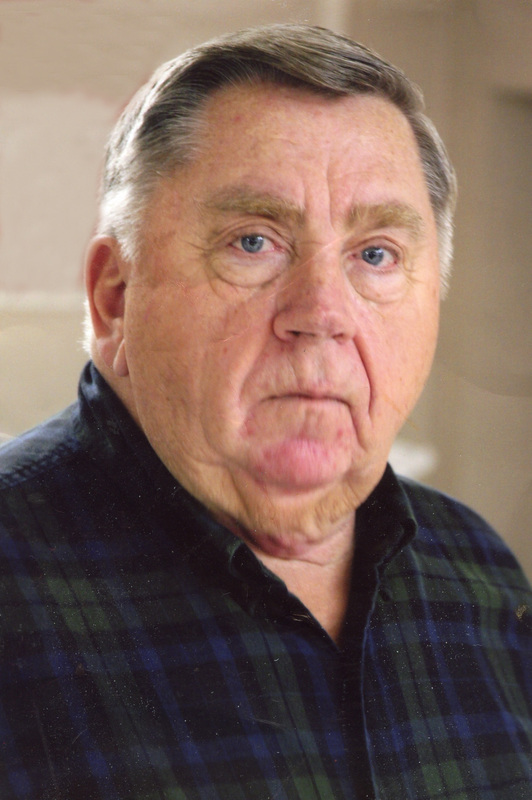 David Stanley Johnson, age 75, of Carlisle, passed away Thursday, June 7, 2018 at Taylor House Hospice. According to his wishes, he is being cremated. A private graveside service will be held at a later date. The family suggests that any memorials be given to his church, Lutheran Church of The Good Shepherd, 3820 SW 9th St., Des Moines, IA 50315. 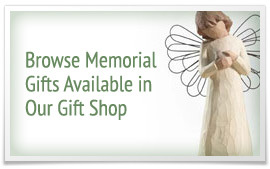 Condolences may be expressed online at www.HamiltonsFuneralHome.com.